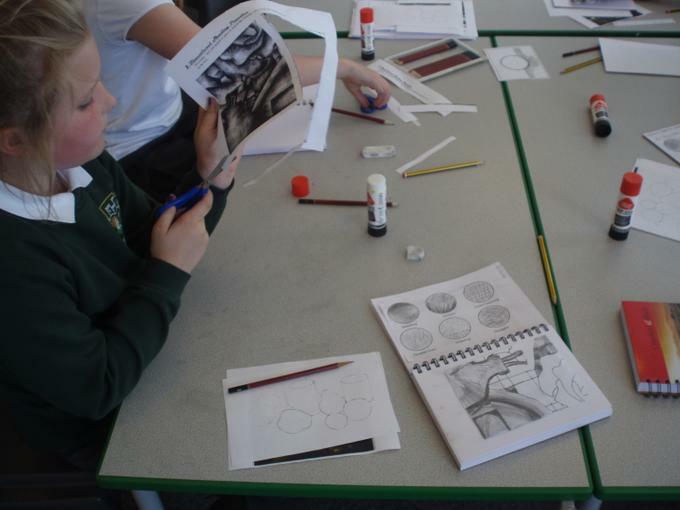 This week we looked at tone and shading. 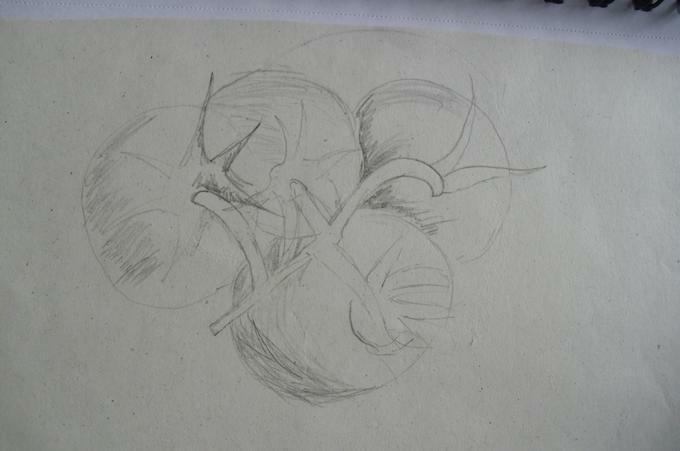 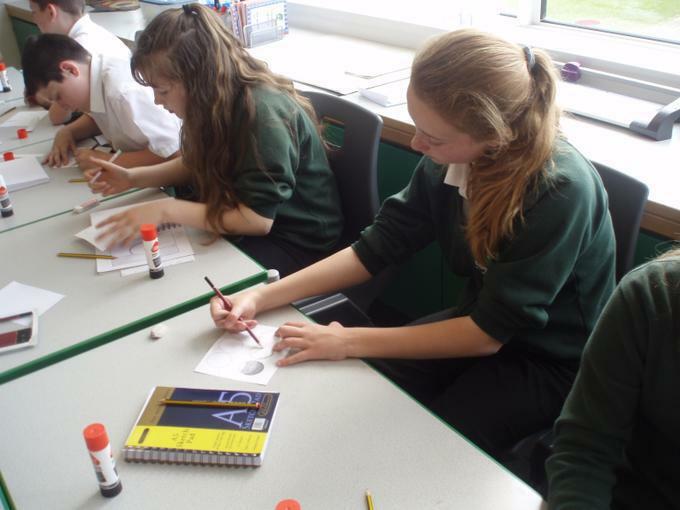 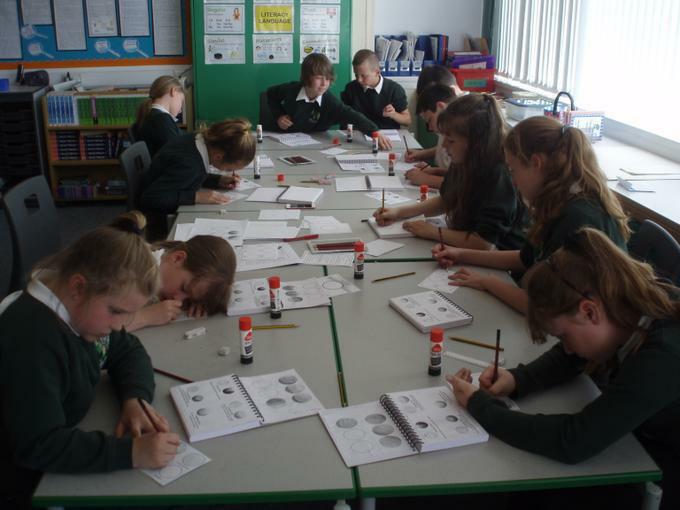 Everyone had a try at different shading techniques such as stippling, contour shading, crosshatching and parallel lines then used these methods to create a tonal gradient in a circle. 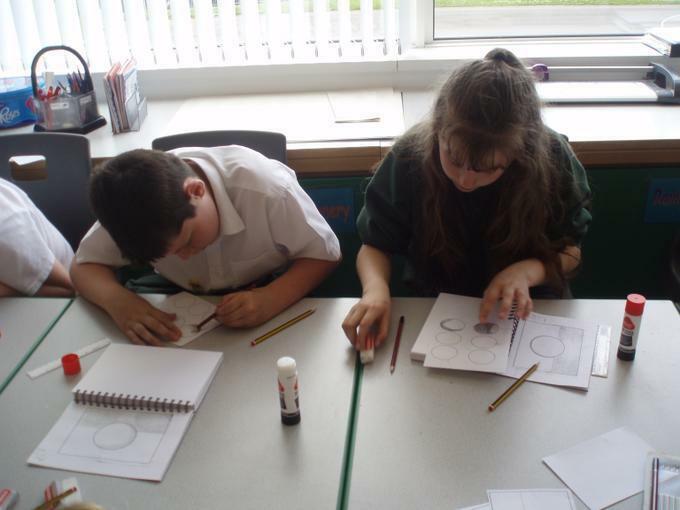 After practicing these techniques the children had a try at applying them to different drawing activities. 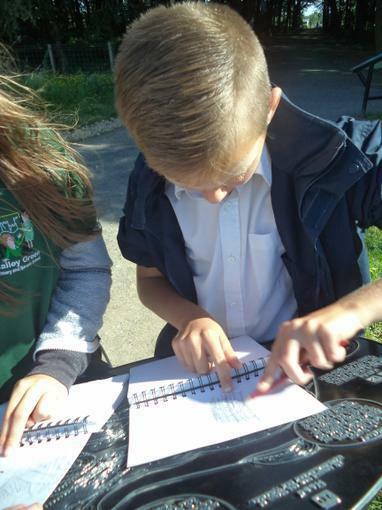 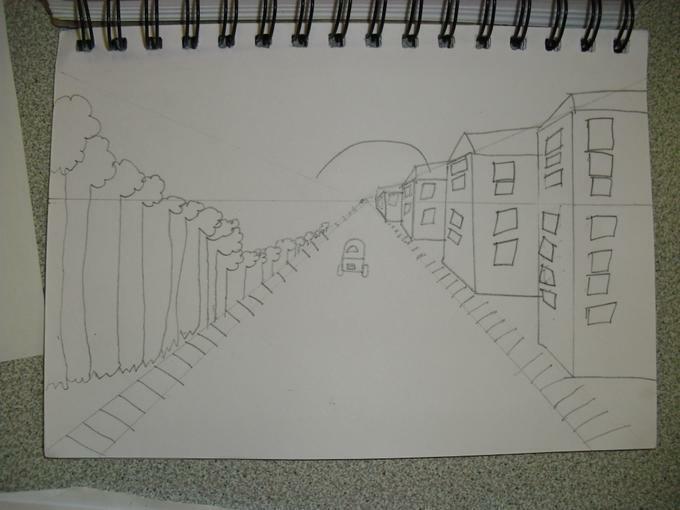 This week we had a look at using linear and aerial perspective. 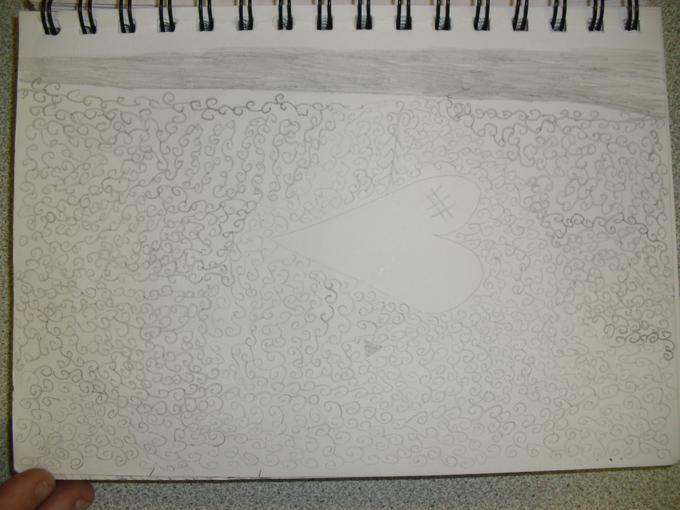 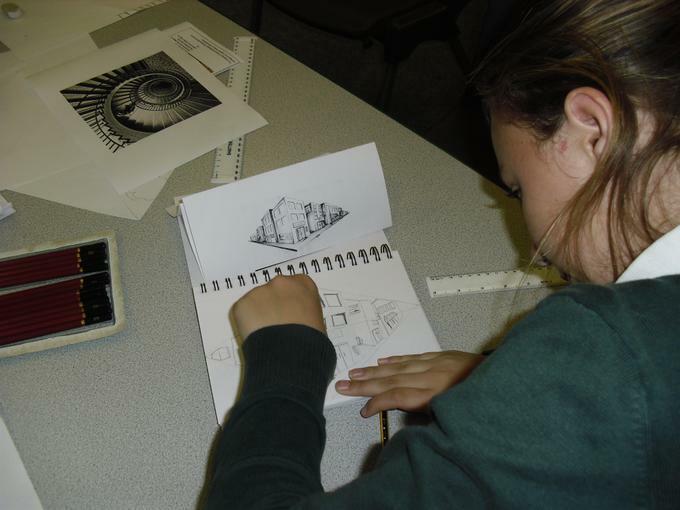 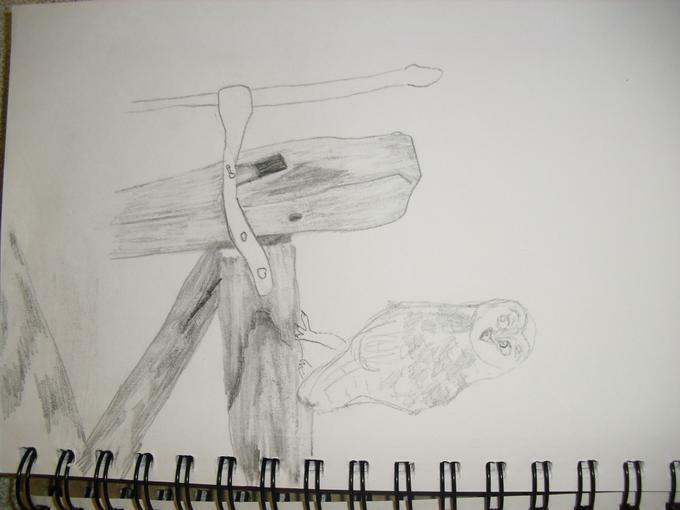 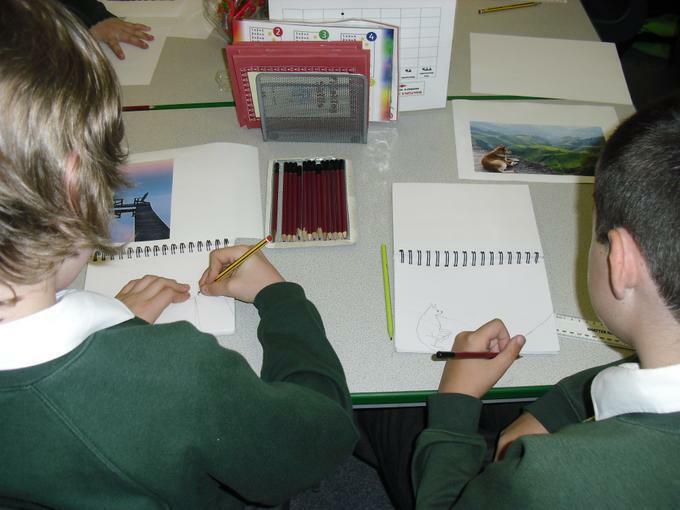 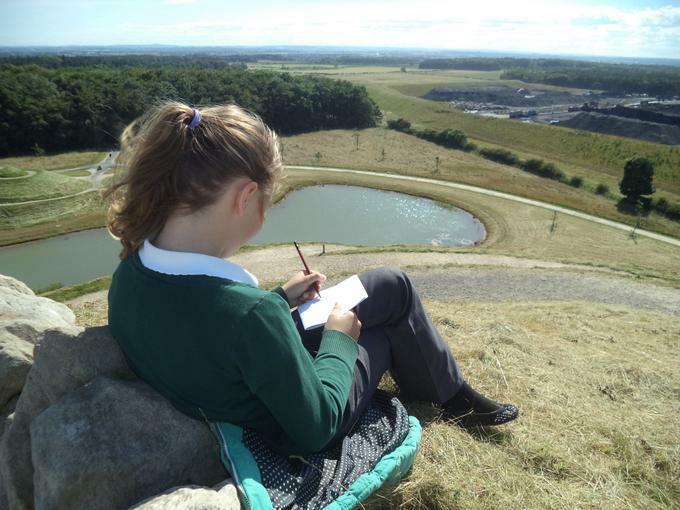 Children used horizon lines and vanishing points to create their linear drawings and thought about foreground, background and changes in tone for their aerial work. 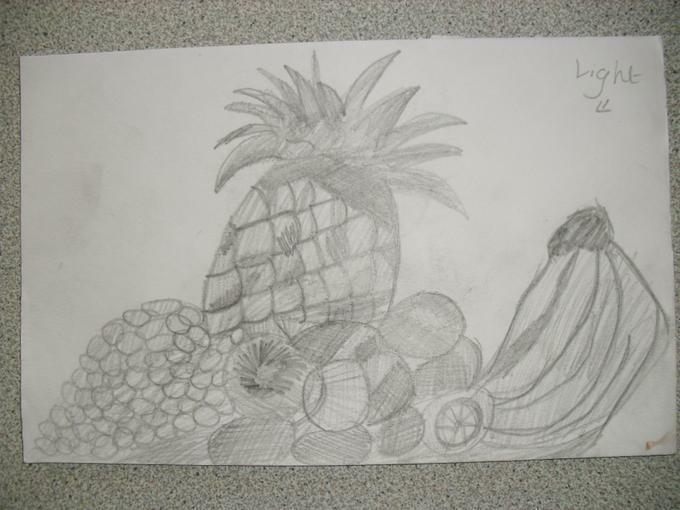 Year 6 children who attend drawing club have been producing excellent drawings at home applying the different things they have learnt. 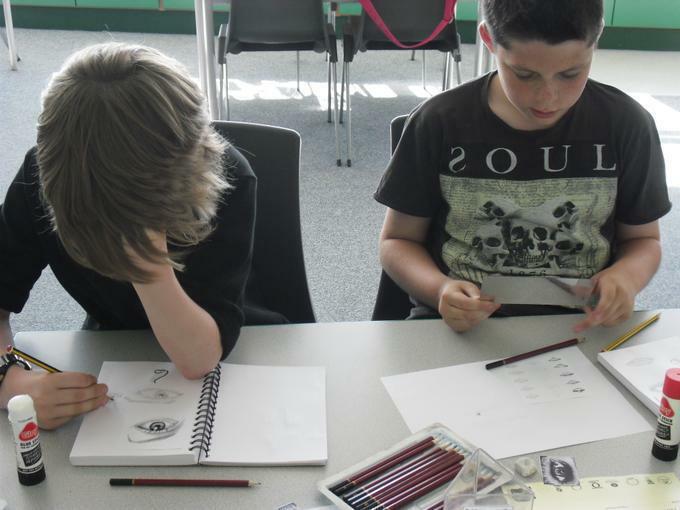 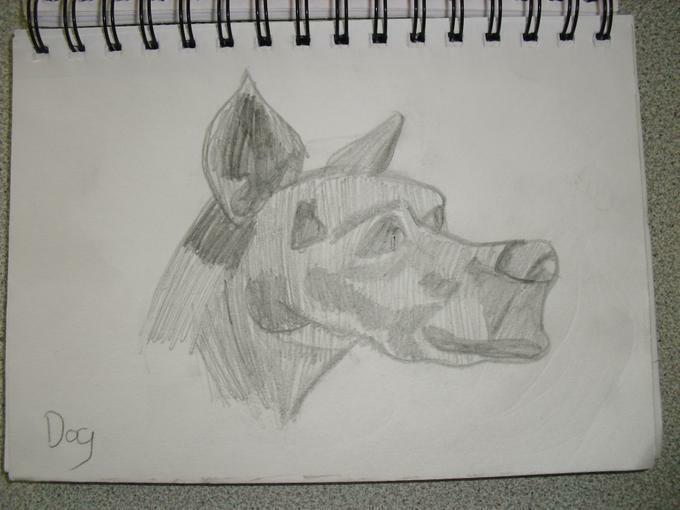 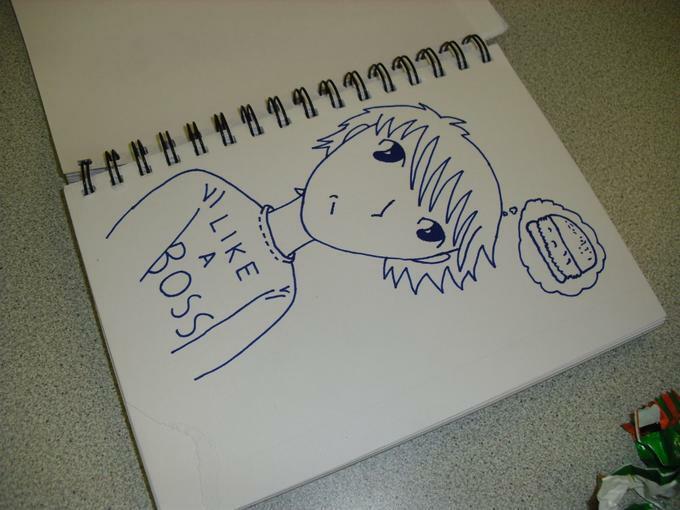 This week we looked at drawing facial features as they can be tricky to draw and make drawing portraits a challenge. 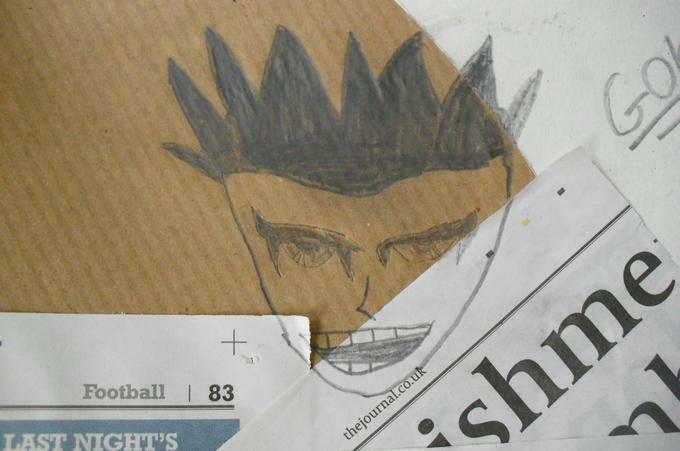 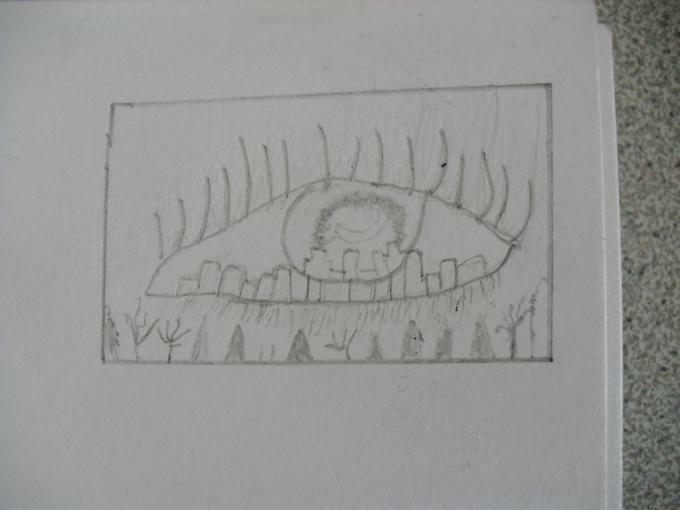 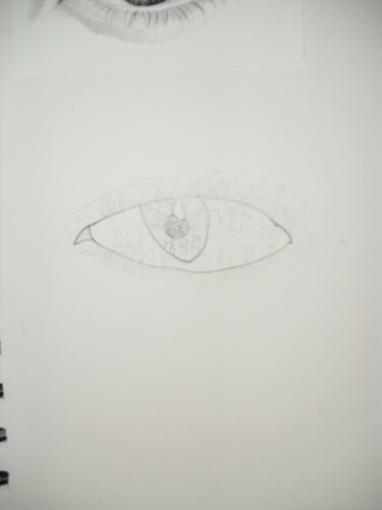 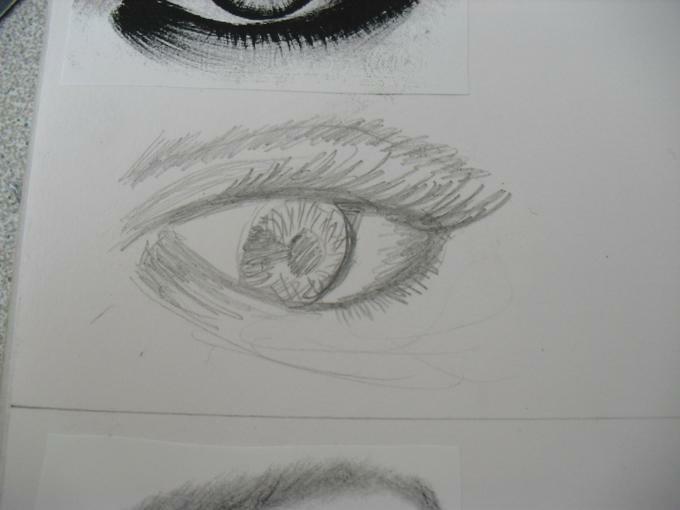 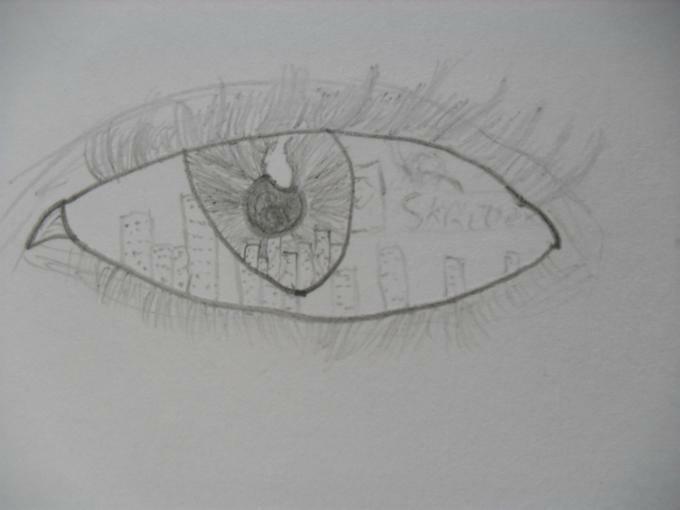 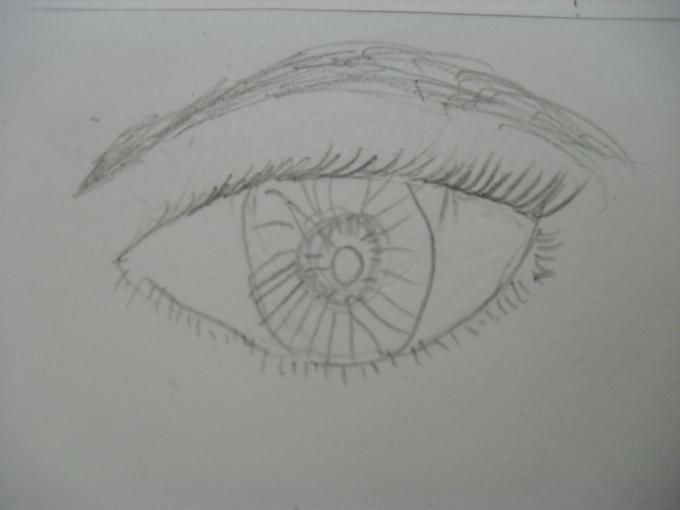 The children had an excellent try at drawing the eyes, nose and mouth and included tone and shading techniques. 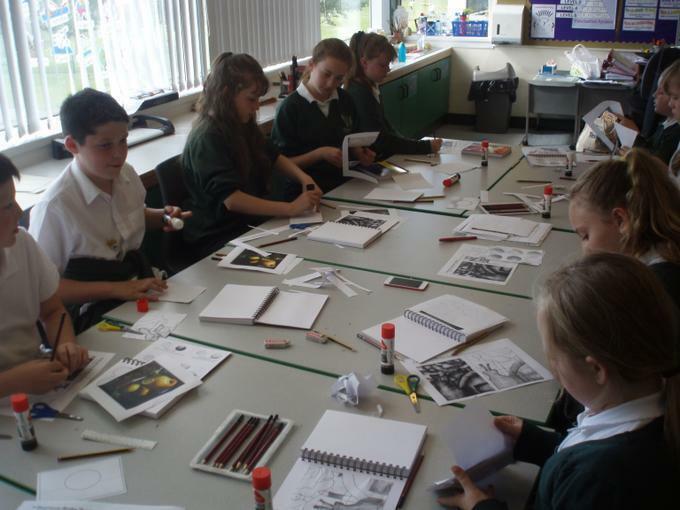 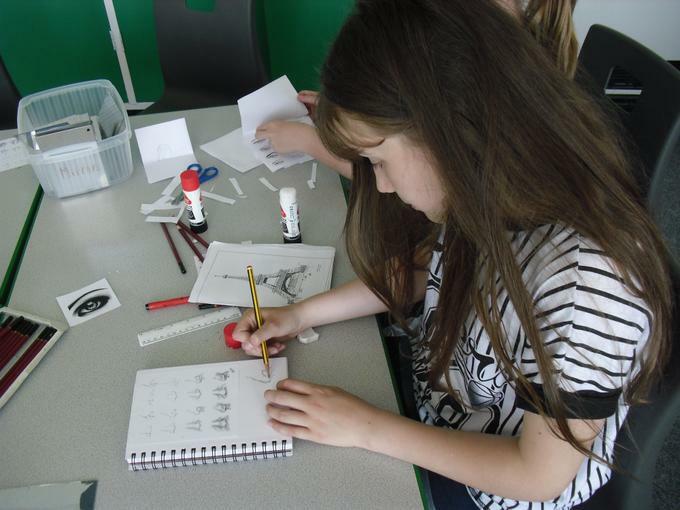 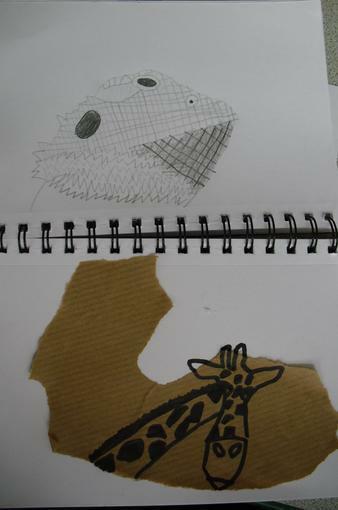 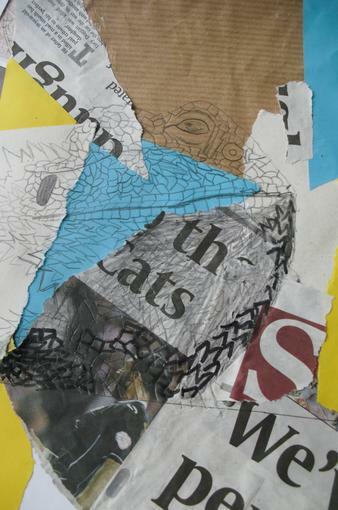 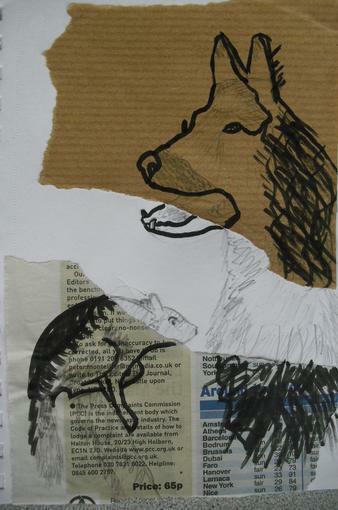 This week the group tried producing mixed media drawings of various animals. 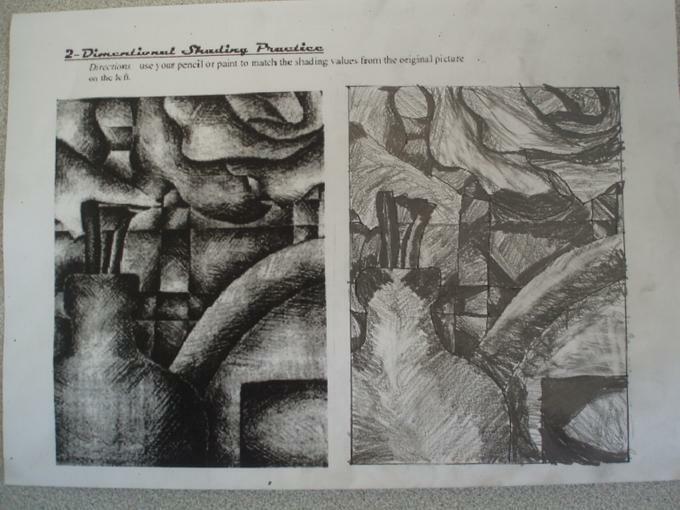 they used different drawing surfaces and equipment to produce work which had different textures and aesthetics on the single piece. 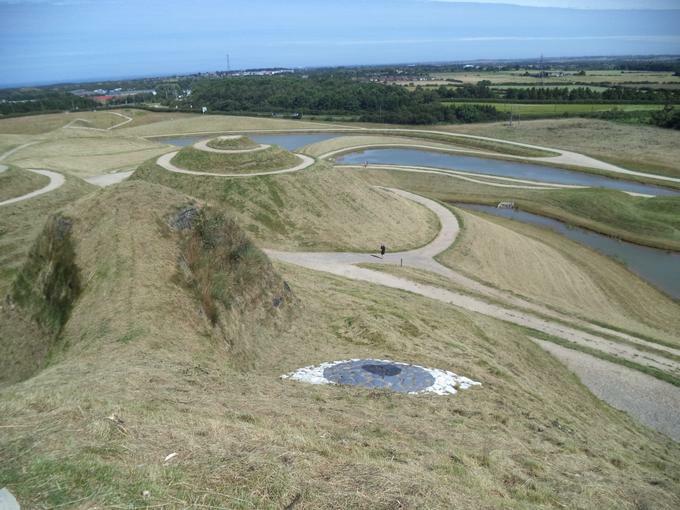 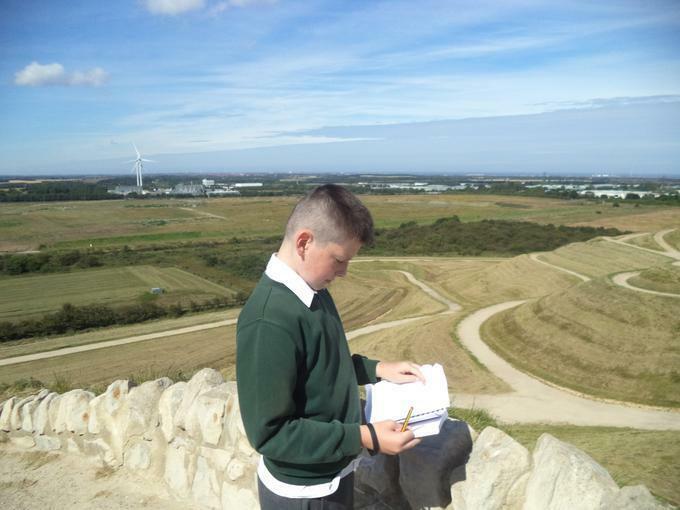 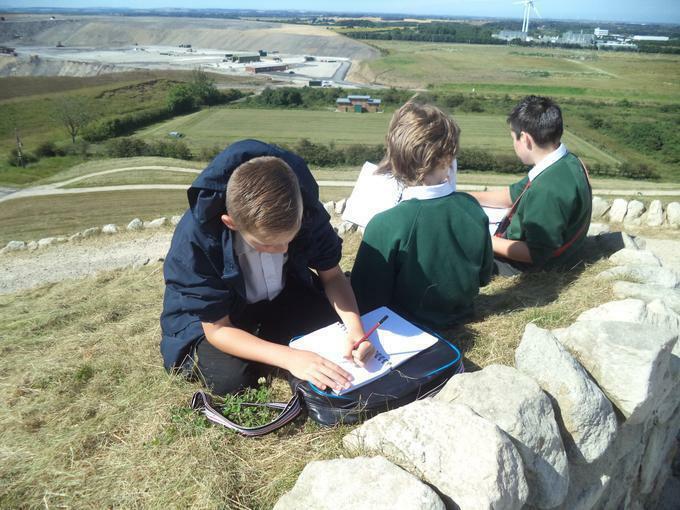 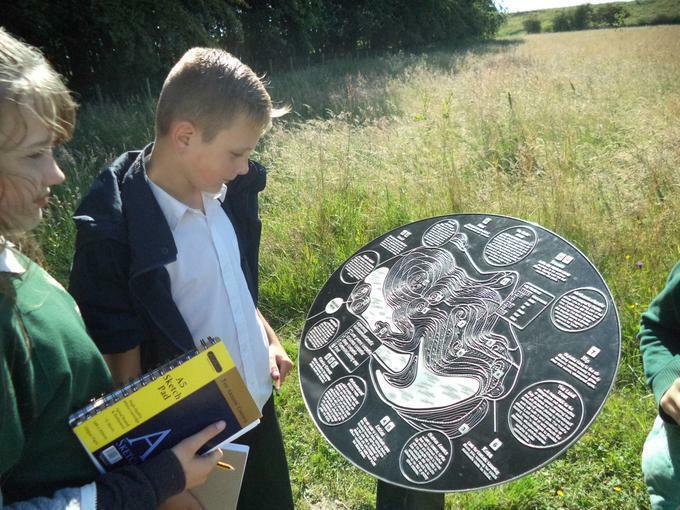 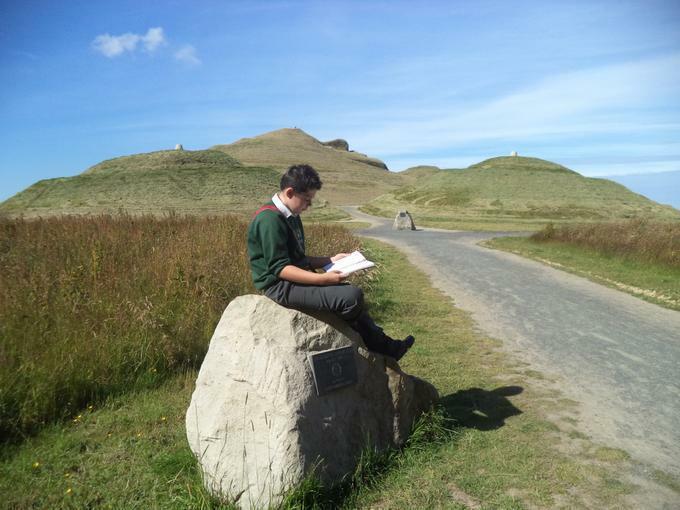 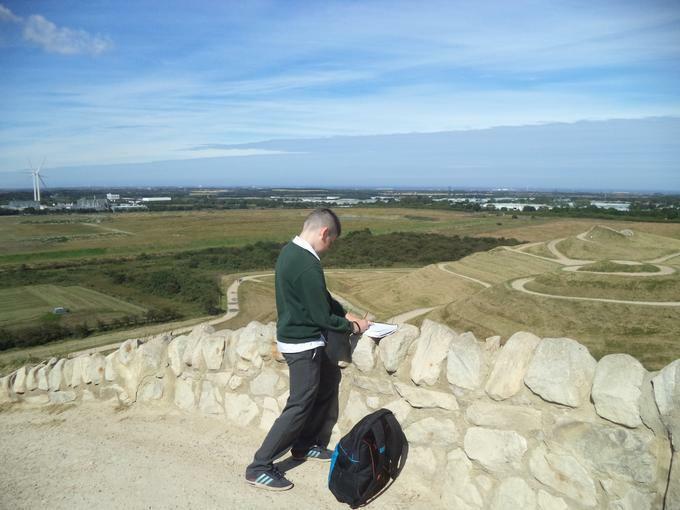 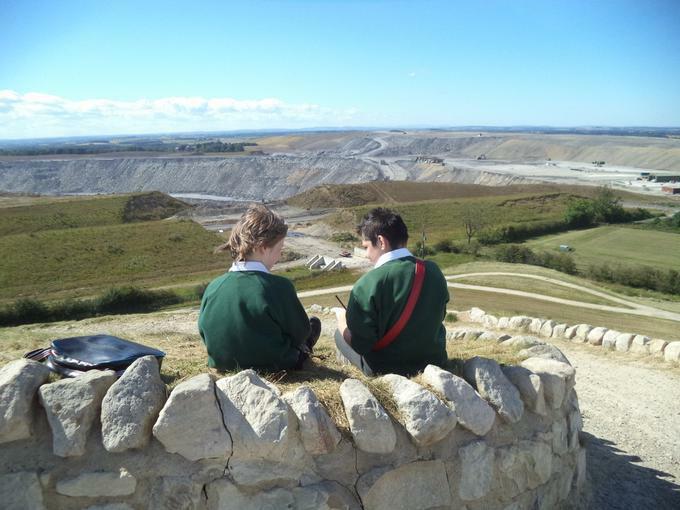 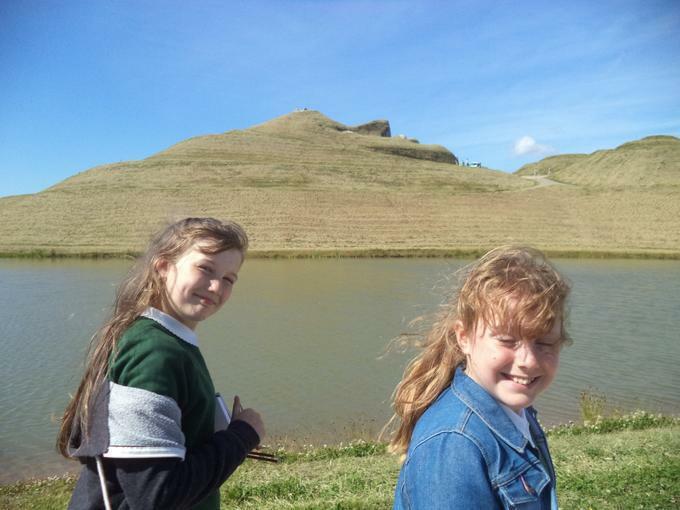 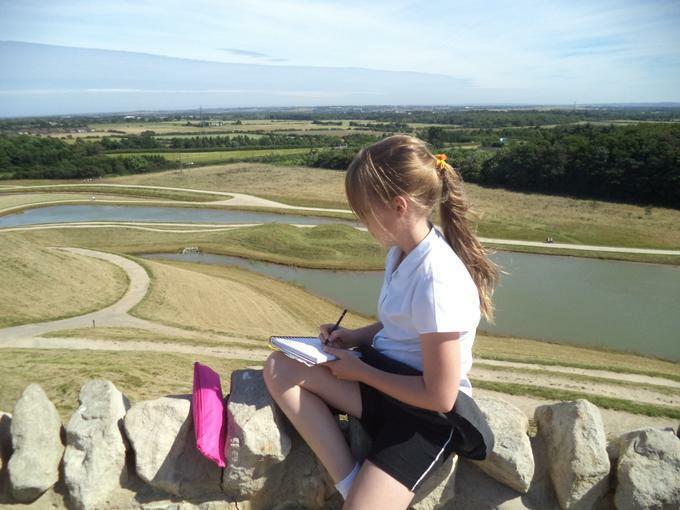 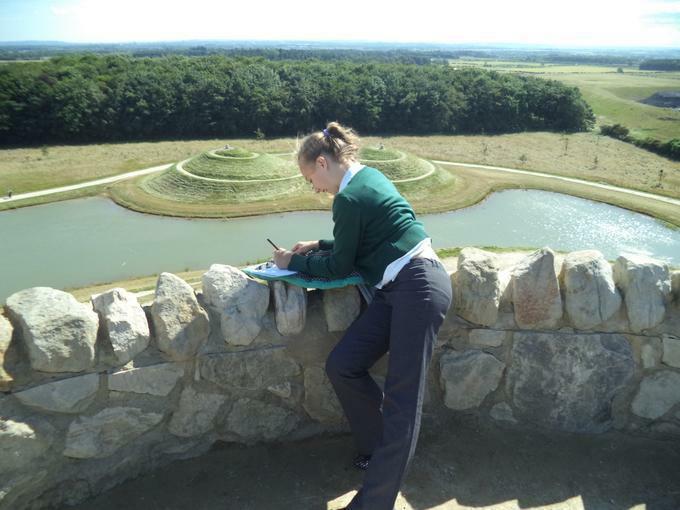 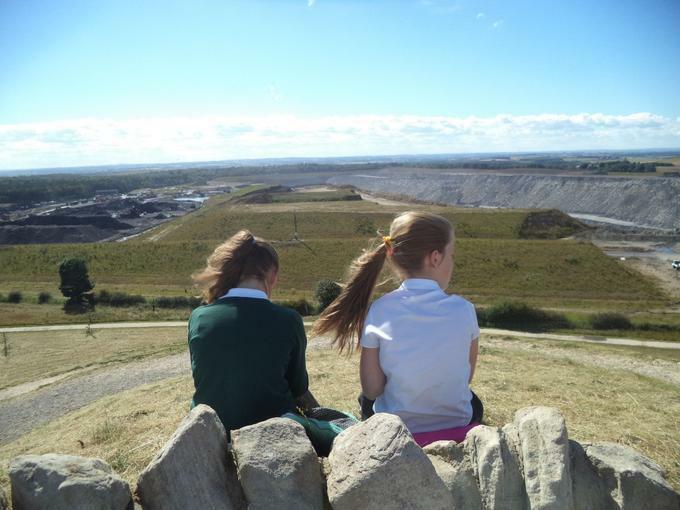 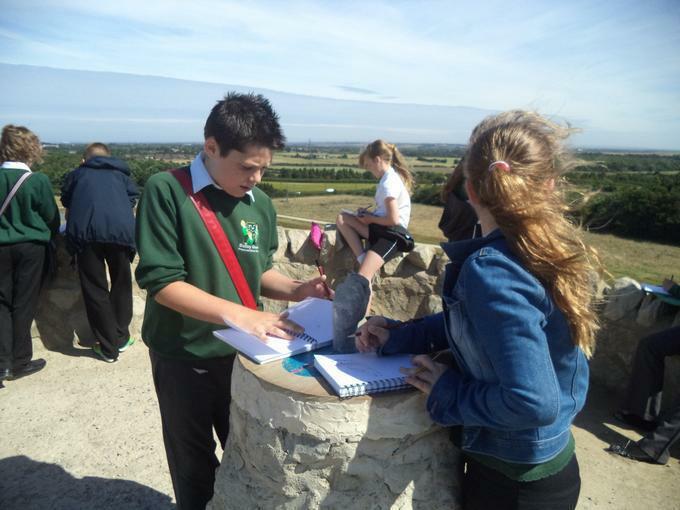 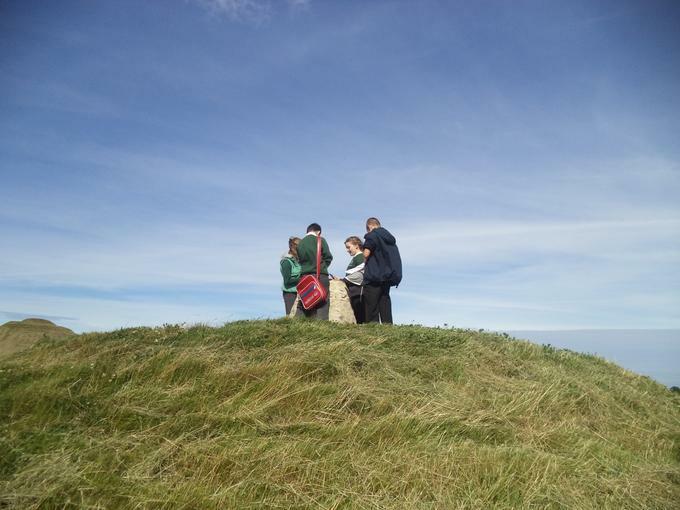 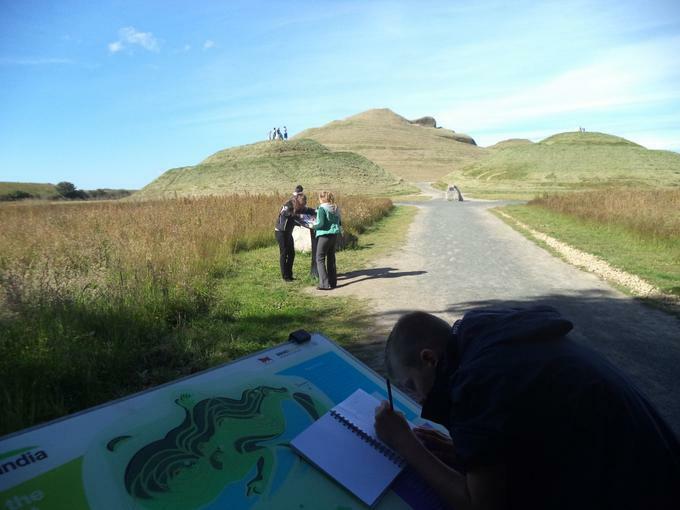 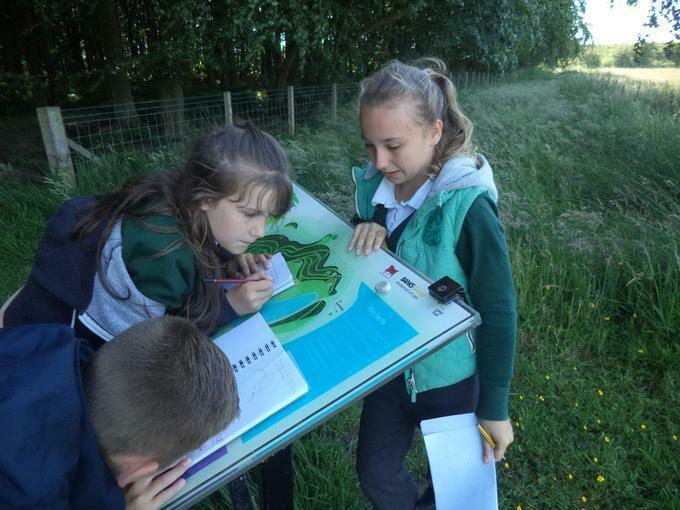 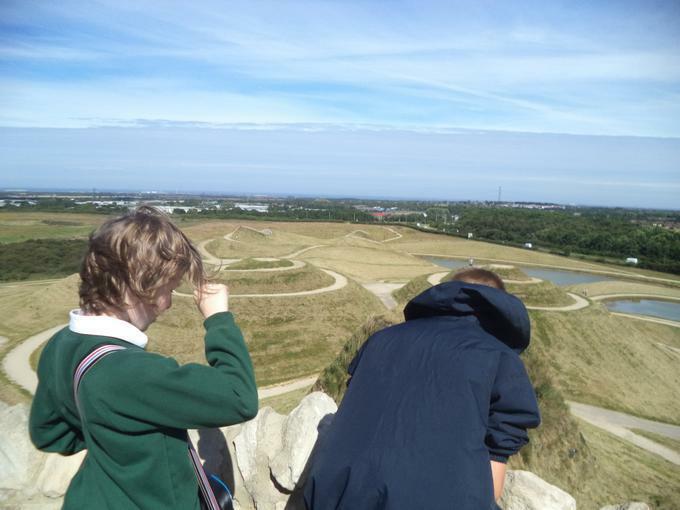 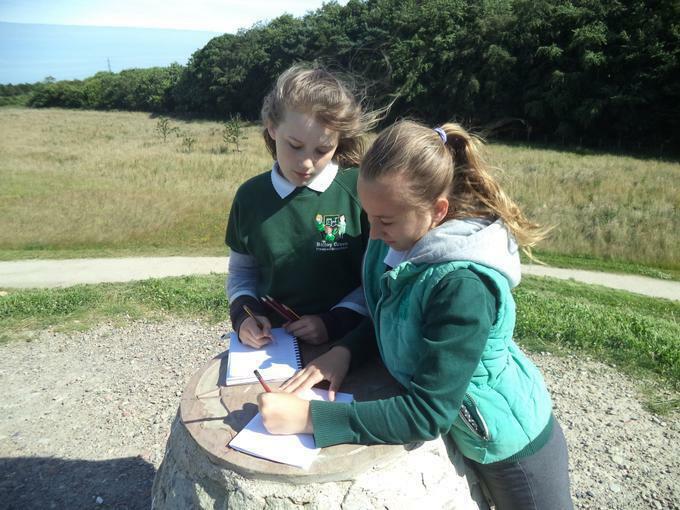 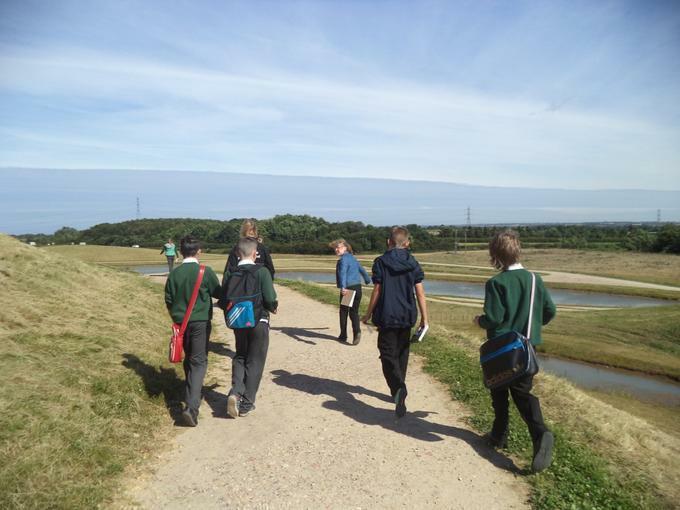 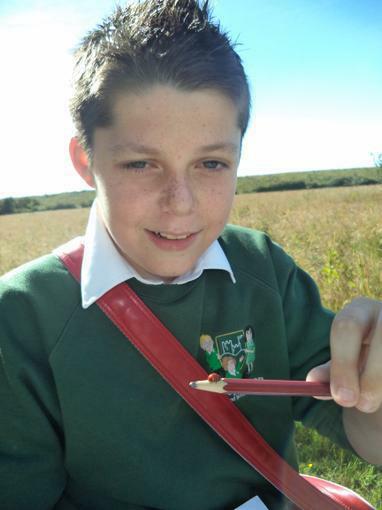 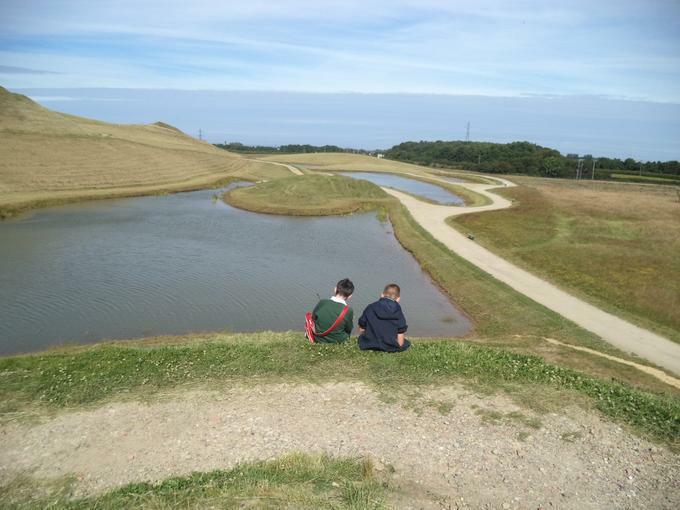 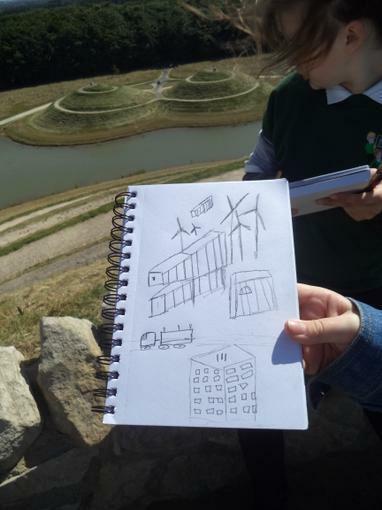 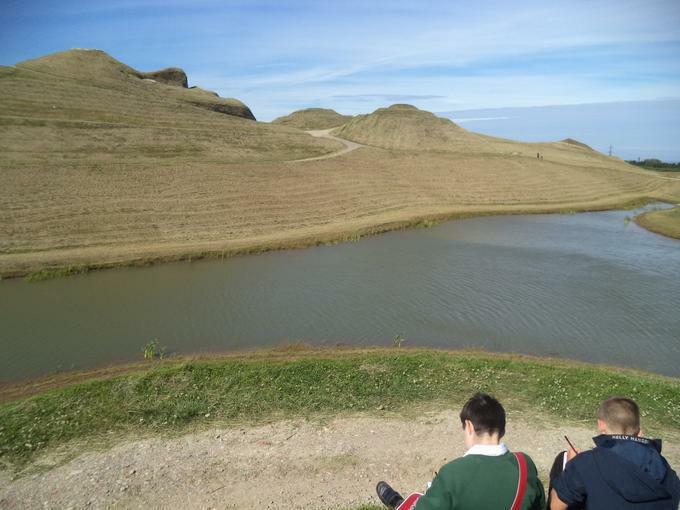 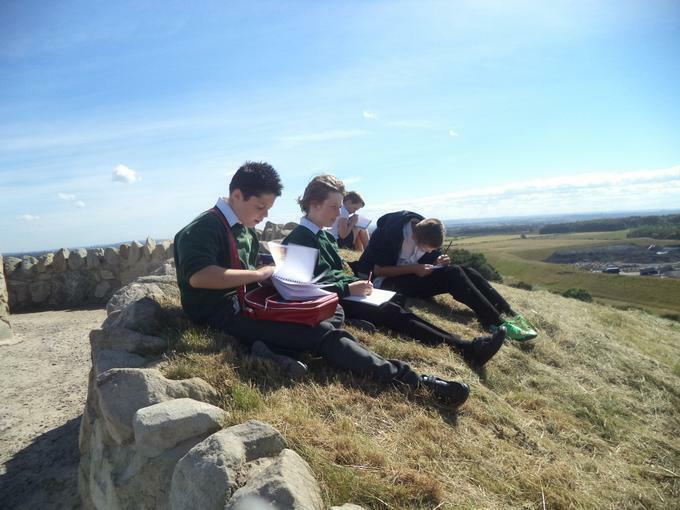 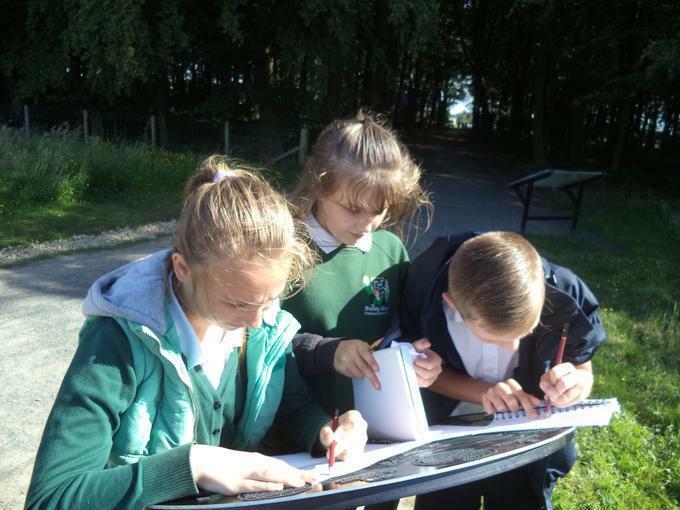 We visited Northumberlandia to carry out some observational drawings of the panoramic views and to sketch the Lady of the North from different view points.